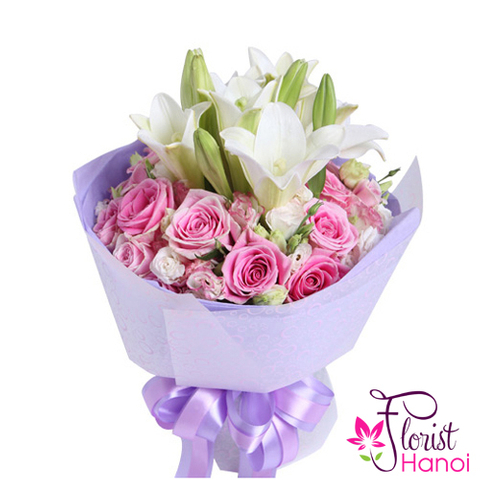 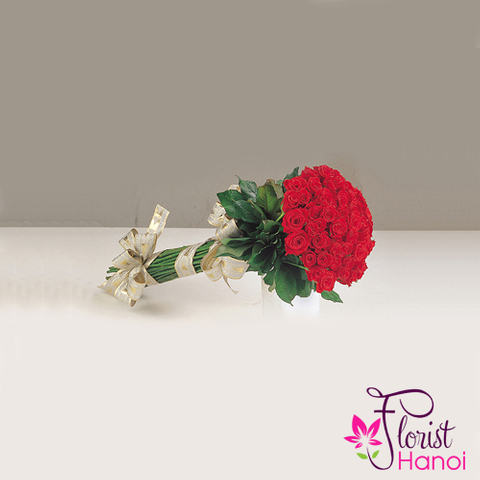 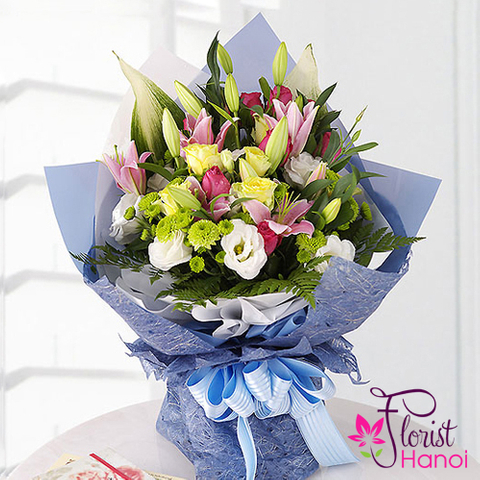 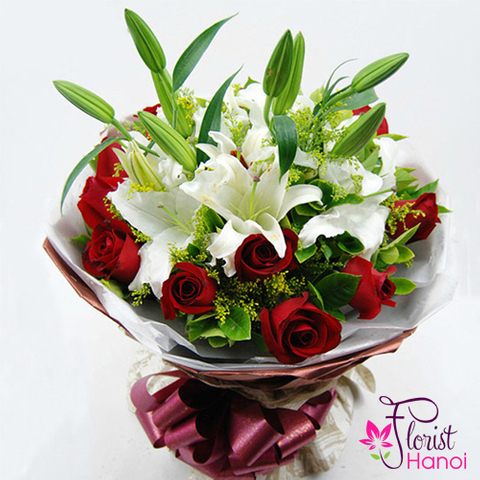 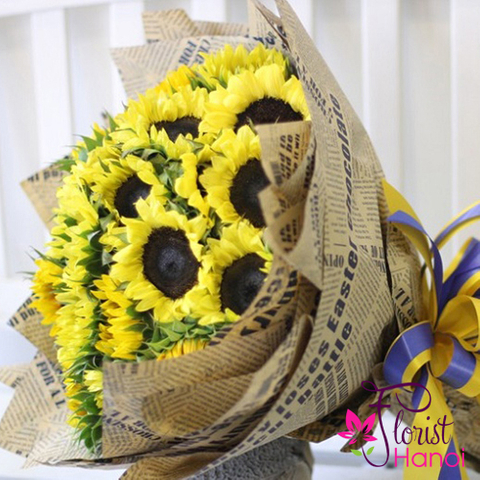 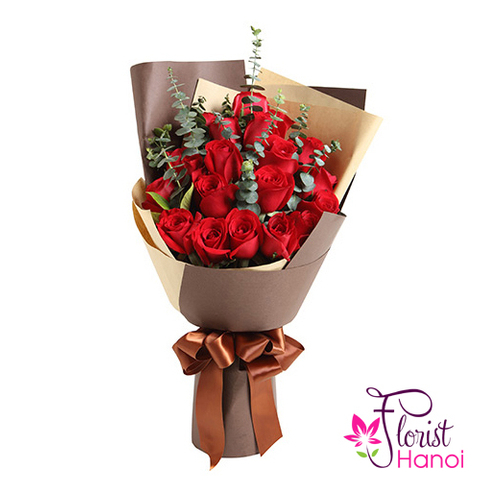 The beautiful mixed flowers bouquet is a stunning gift to send for birthday, anniversary or to say get well. 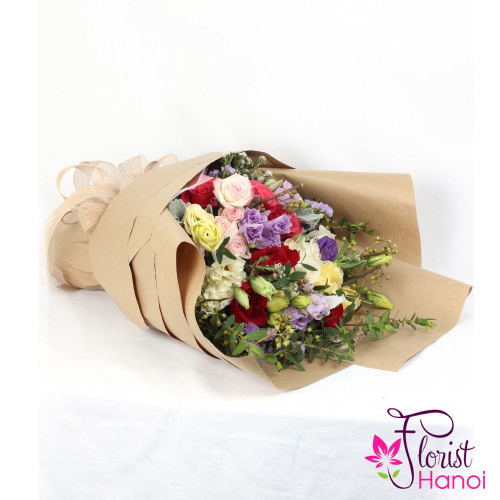 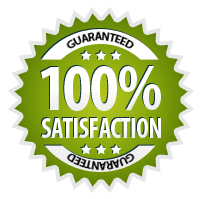 Arranged with fresh flowers including red roses, pink roses, purple roses and purple wax flowers. 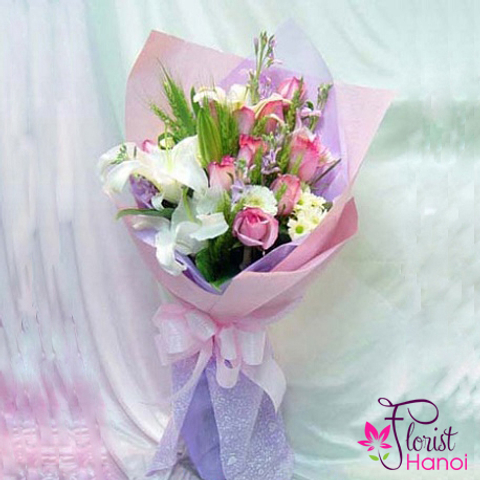 Created by a local florist and decorated with a pink ribbon. 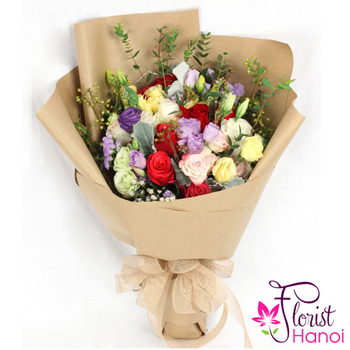 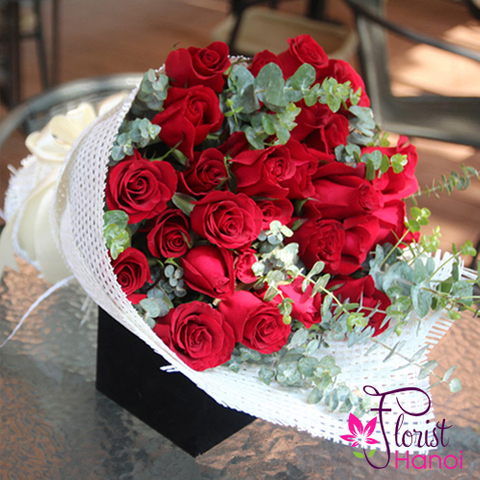 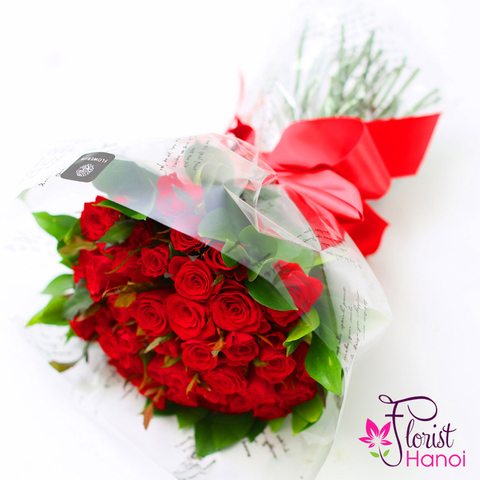 The mixed bouquet is available for same day delivery.